If you’re of a certain age and someone uses the word “kit” in your company, you might be forgiven for thinking of a black Pontiac Trans Am, driven by a very tall man named Michael. 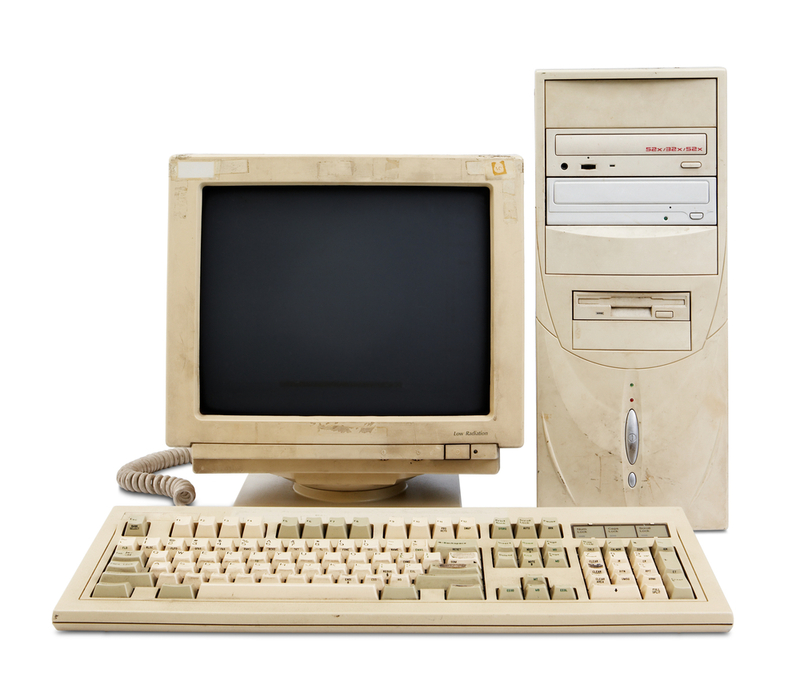 If you use it today whilst in a school or business, the word seems to have taken on a new meaning: one that implies age and obsolescence. One might hear: “We really need to update our IT kit.” As an IT company, we would know immediately which kit they meant, and it wouldn’t be the new i7 Windows 10 laptops. But you wouldn’t be on your own if you were thinking about the obsolete kit in your school or business right now. The United States Government Accountability Office recently released a report stating that President Obama's IT budget request for the 2017 fiscal year was $89 billion. And a bulk of it is for keeping legacy tech running. The bulk of it! The problem the American government has is that even the "upgrades" that have taken place over the past 30 years have now been abandoned in terms of support. There's no quick fix for them, or, more likely, a fix at all, especially with how slow the wheels of bureaucracy move. We know your school or business is not the American government. Nor is it going to cost billions to sort your “kit” out. But what exactly are the costs of maintaining legacy equipment for your school? The dichotomy faced by many is the cost of the purchase for new equipment. It might seem daunting to budget for thirty or more computers in one invoice, or one financial year. But when you consider the Total Cost of Ownership for a brand new PC, compared to the cost of an IT technician who has to maintain and upgrade your existing thirty machines, we often forget that the actual user experience is far more important than a few thousand pounds. thus force you to maintain XP or Vista, suffer from too little RAM, and thus the programmes fail to perform at a reasonable speed. The user experience is one of frustration and anger. A brand new machine, on the other hand, will handle Windows 10 perfectly, come with enough RAM to run any new school programme, and create a user experience that will save time, effort and frustration. But most importantly, they are reliable because they’re new, and this saves you money on support as well as maintenance. In our humble opinion, the financial viability of running legacy kit in your school or business is a financially redundant argument. We need to think of the bigger picture, not just the cost!